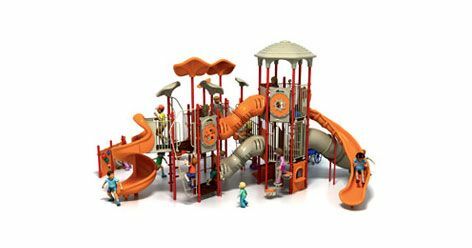 For more than 40 years, Playworld has designed and created sustainable, inclusive elementary school playgrounds with superb craftsmanship and a passion for play. 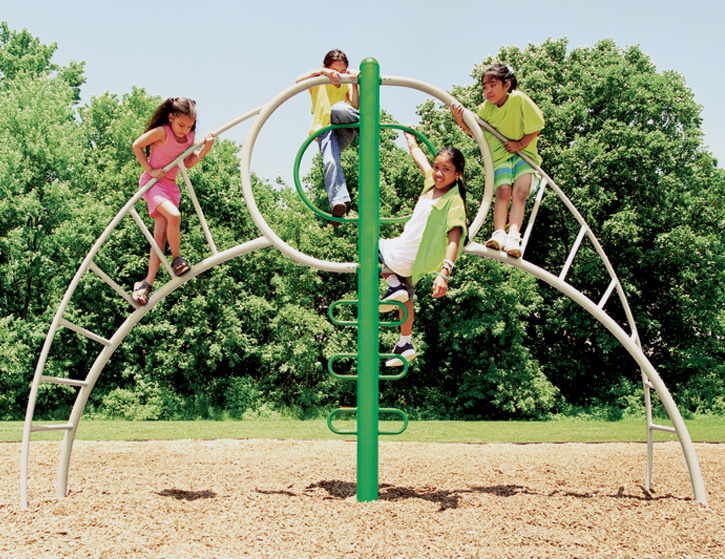 Quite simply, we believe details matter — and that is why we are the playground equipment manufacturer of choice for schools, municipalities, organizations, and businesses across the country. 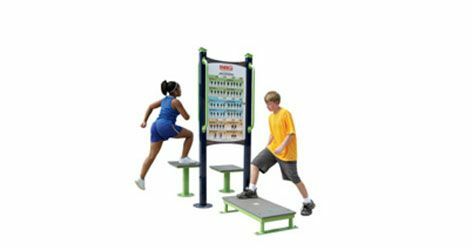 Explore our playground equipment and designs, learn more about our playground equipment for elementary schools and find out how Playworld can enhance your community for years to come. 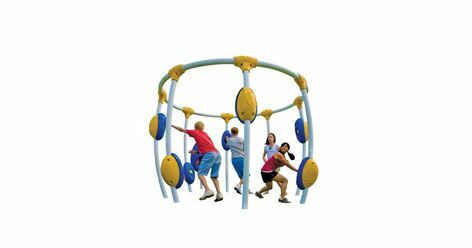 Designed and built specifically for children ages 5 to 12 of all abilities, our Playworld School-Age Playgrounds provide the perfect place for your community’s children to burn calories, engage their brains and just have fun. We construct our playgrounds for middle schools and elementary schools with uncompromising craftsmanship and with the safest, most Earth-friendly materials possible — as well as a passion for preserving the legacy of play for your community. 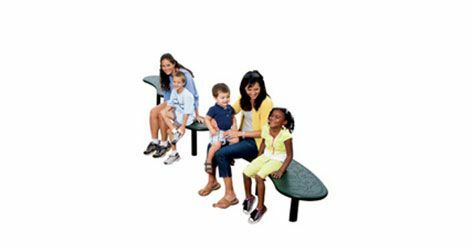 Our designs center around the philosophy of Play Richness, an outdoor experience that helps children develop physical strength, emotional and sensory abilities. We provide multiple areas for children to play alongside and with each other, incorporating challenges of increasing difficulty so our structures grow with your children. And because we believe that children of all abilities should play together, we design our activities so they are easily accessible to those who require a wheelchair or other equipment. 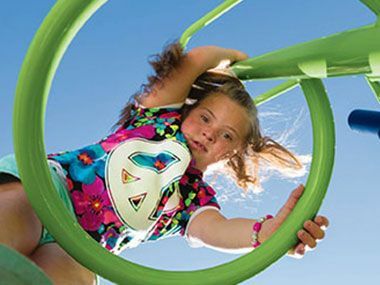 We are proud of our commitment to producing inclusive, safe and sustainable play environments for people of all ages and abilities. We design our products with help from childhood development experts who know exactly what children need to thrive. We use the safest materials and the finest, most sustainable manufacturing practices so our legacy of play won’t damage future generations. We believe that play isn’t a luxury — it’s a necessity for building strong, inspirational communities. That is why we put 40 years of passion and expertise into every playground and fitness structure we design and construct. 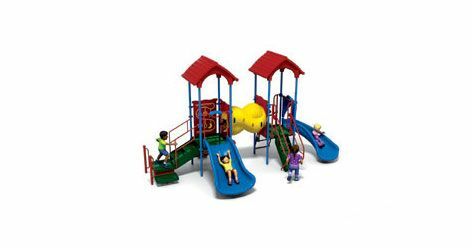 Explore the Playworld family of products, contact us and find out how our passion for play can enhance your community with inclusive, sustainable playgrounds.